What is a fractured bone? Any visit to an A & E department across the land will confirm that a fractured bone is not an uncommon injury. Most of us are aware of experiences of seeing people with hard plasters on various limbs during the initial healing period. This common diagnosis is the result of a traumatic injury – a slip, trip or fall; a dodgy tackle or some absentminded activities! Pain is going to be a feature of the situation (at least before it is plastered). This is the result of the break within the bone that has taken place, but also due to local soft tissues (muscles, ligaments, etc) damage and swelling. Bone fractures can be simple hairline breaks, where the bone ends hardly separate, through to compound fractures that result from more forceful injuries that cause the broken bone to break through the skin. 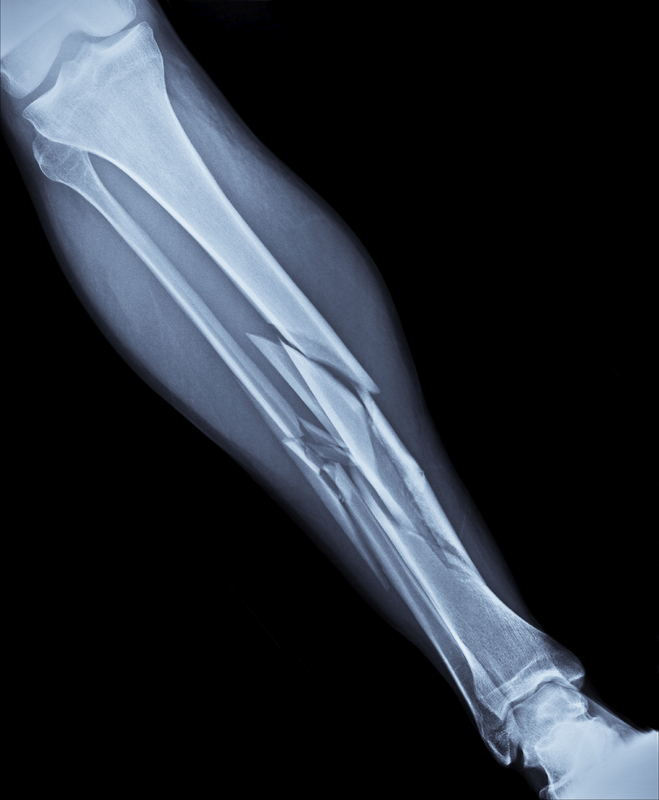 Management of a fractured bone is normally undertaken quickly in A&E following an X-Ray. A plaster of paris support is applied once the bony ends have been aligned closely to one another. When the plaster is in place, pain levels should reduce significantly – if they don’t or you experience any new symptoms, speak to the hospital again. Our Physios are very experienced in supporting the rehabilitation following a broken bone. For more information about how we can help, or to book an appointment please contact us now and we will call you back.